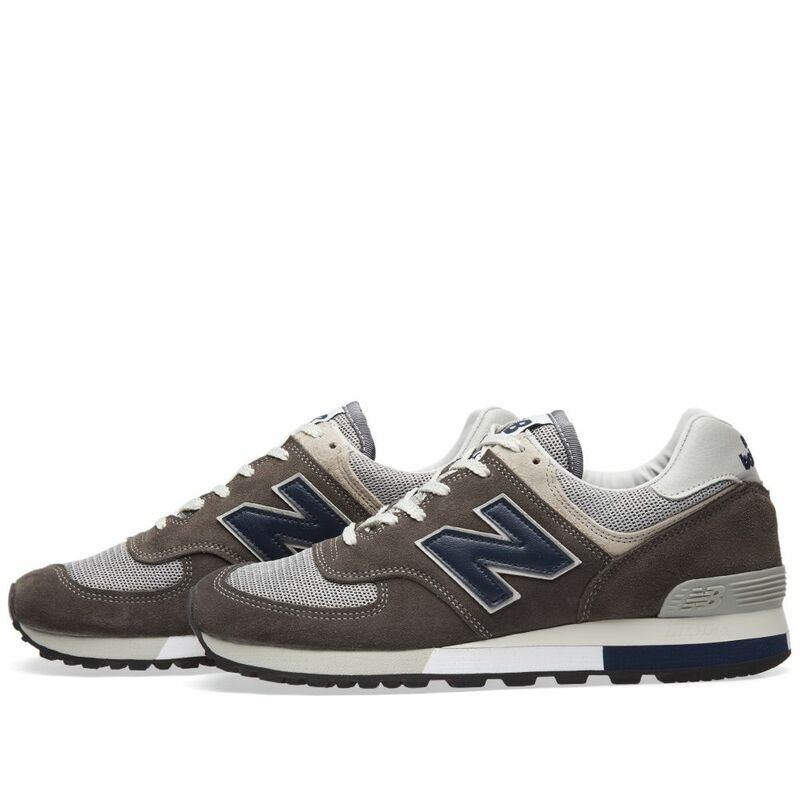 Wooyoungmi Slightly Cropped W Logo Hoody Light Blue | END. 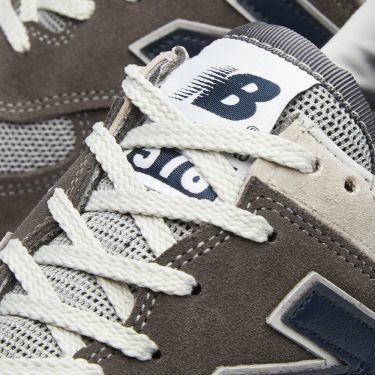 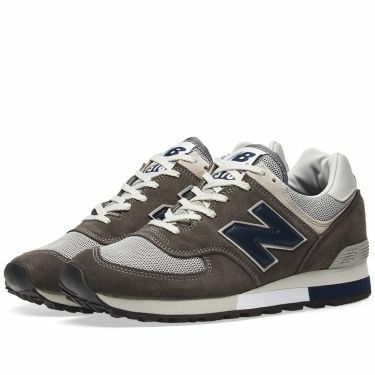 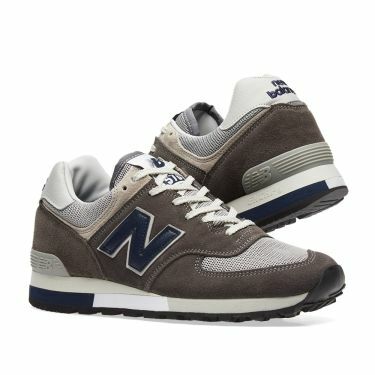 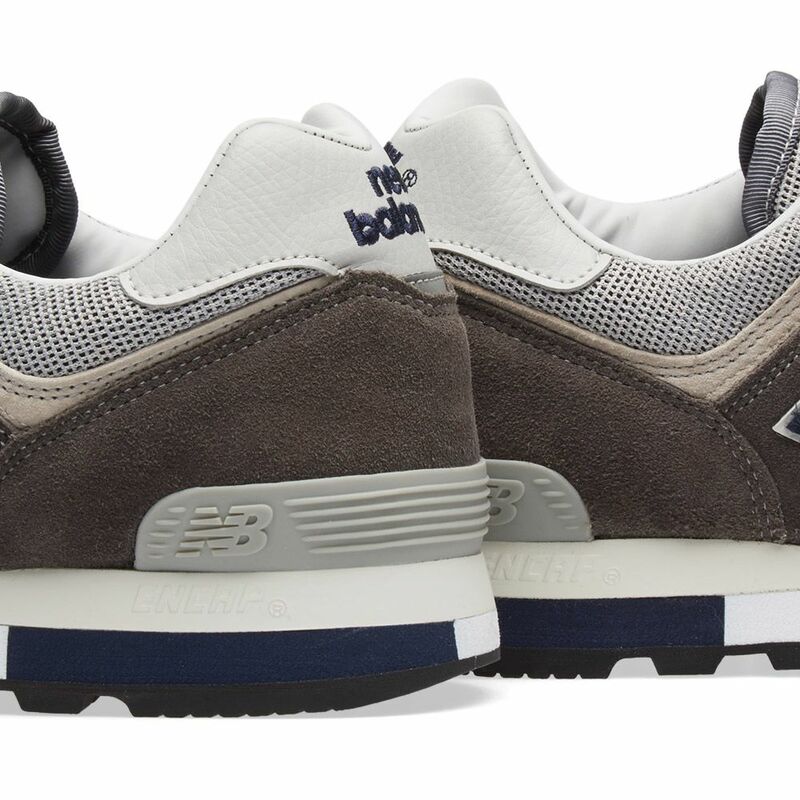 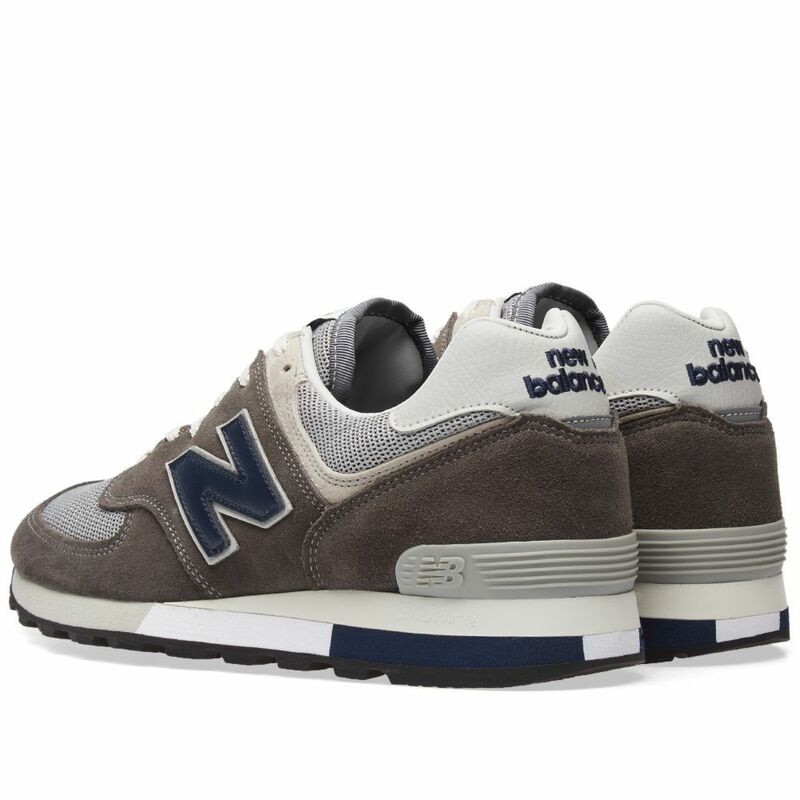 To commemorate 30 years of New Balance’s 576 running shoe, the archetypal style from 1988 has been recreated with painstaking attention to detail utilising premium CF Stead suede. 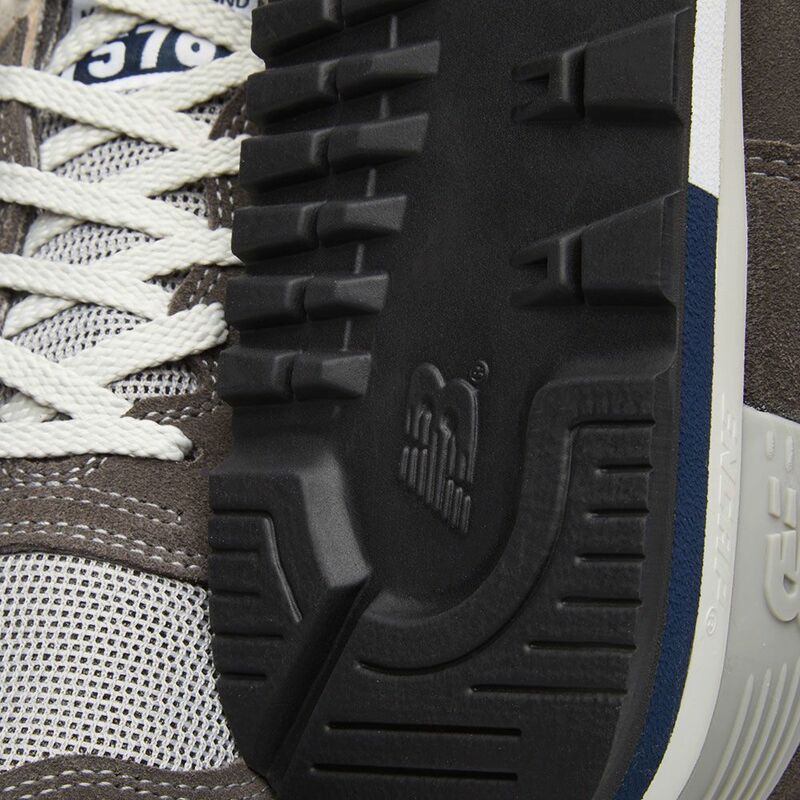 Here, this Flimby-produced 'OM' trainers showcases this style at its finest and most recognisable – detailed with ENCAP cushioning and durable rubber underfoot.